Who are the Ladies' Amateur Sleuth Society: Four unconventional beauties banding together to unravel real-life mysteries? Four best friends past the age of twenty with no marital prospects and nothing better to occupy their time? Lady Amelia Watersfield's lighthearted detecting club becomes more than simply an intriguing diversion when her father's priceless Egyptian artifact is stolen under his very nose. Now the game is afoot in earnest—and Amelia nearly swoons to discover the detective assigned to "assist" her is a handsome, brilliant, and breathtaking investigator who might as well be a young Sherlock Holmes himself! 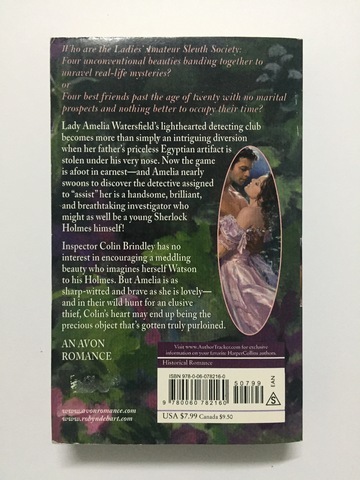 Inspector Colin Brindley has no interest in encouraging a meddling beauty who imagines herself Watson to his Holmes. 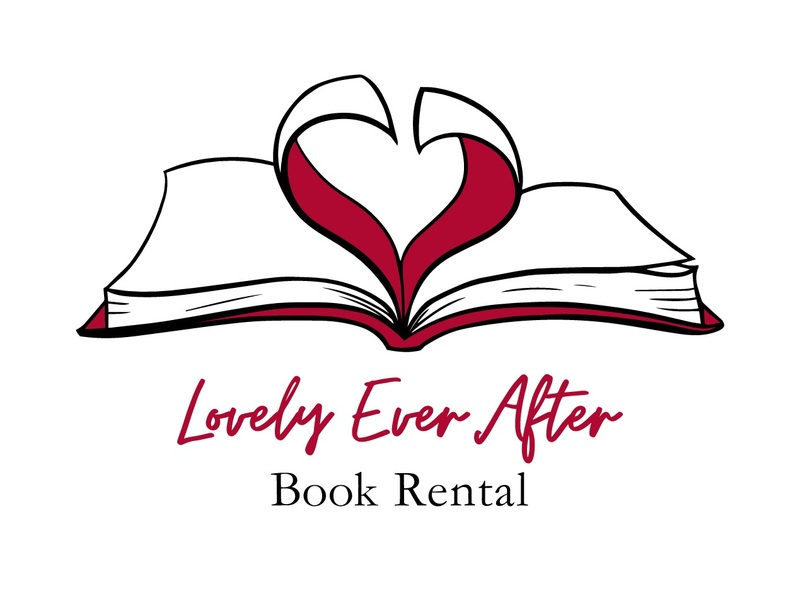 But Amelia is as sharp-witted and brave as she is lovely—and in their wild hunt for an elusive thief, Colin's heart may end up being the precious object that's gotten truly purloined.